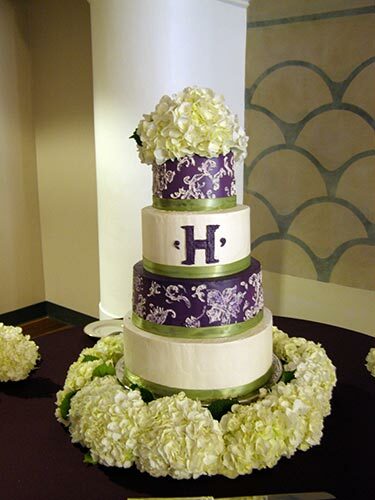 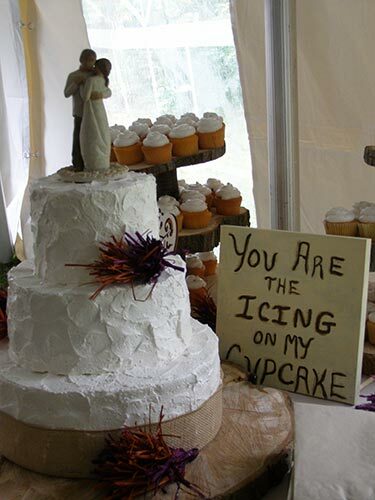 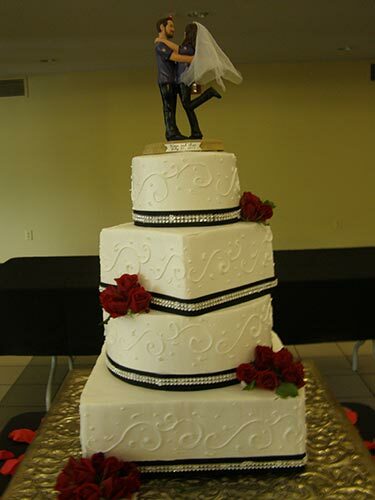 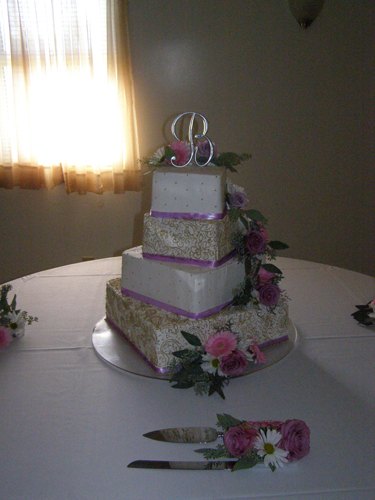 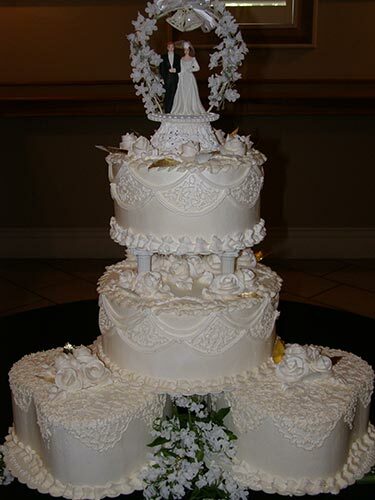 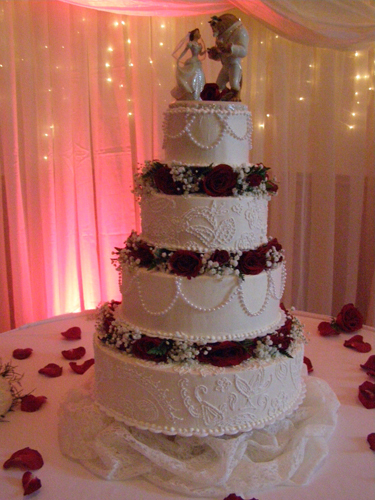 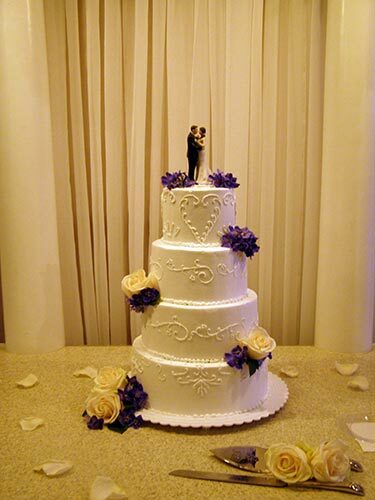 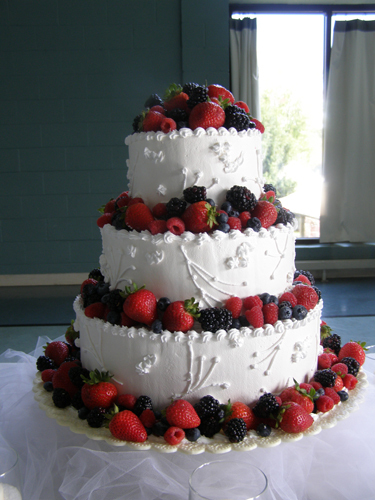 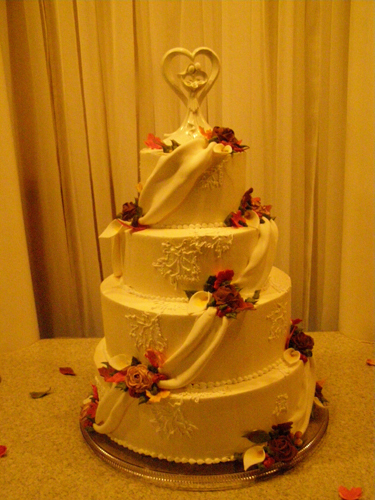 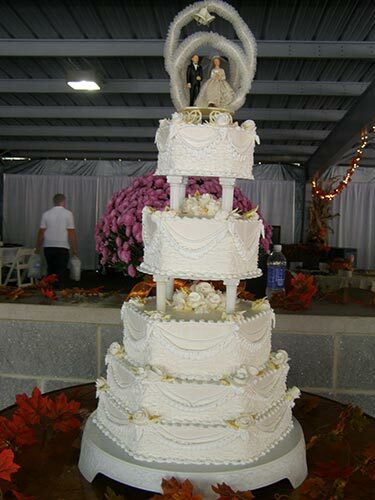 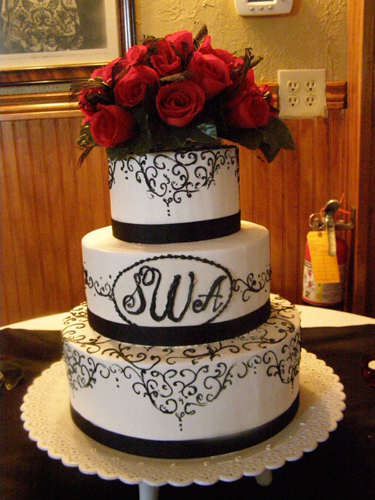 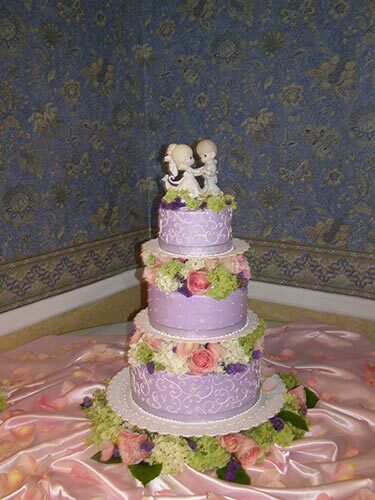 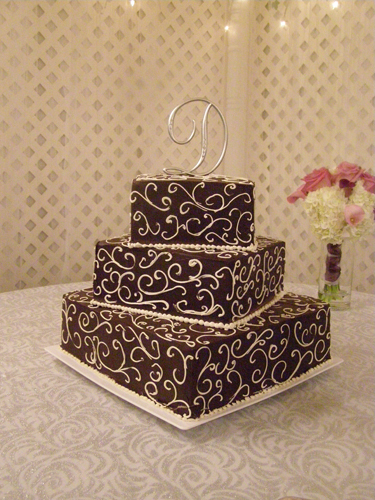 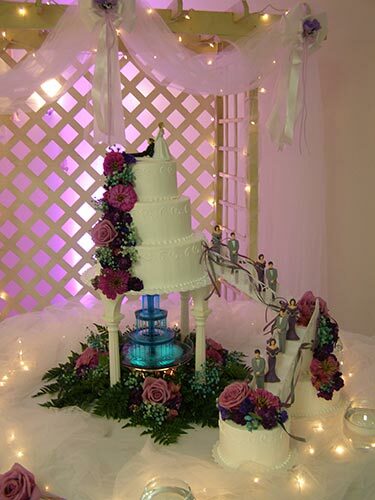 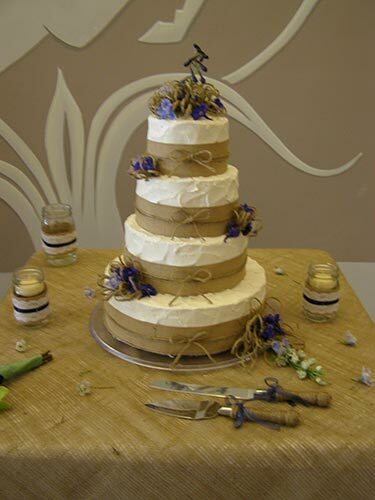 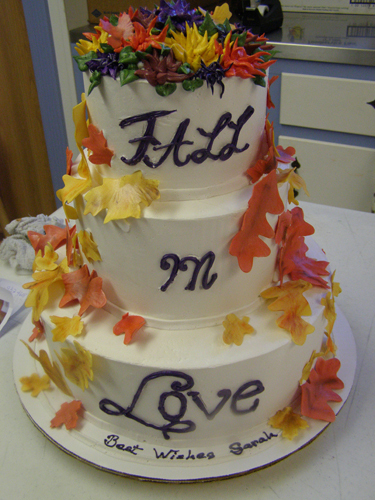 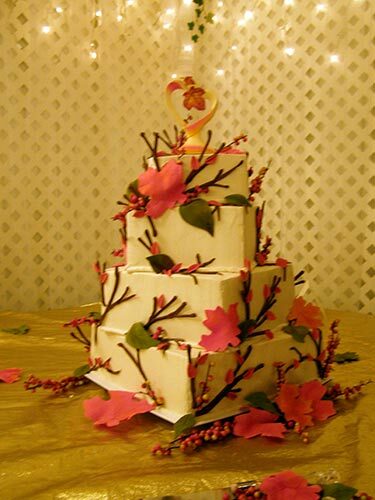 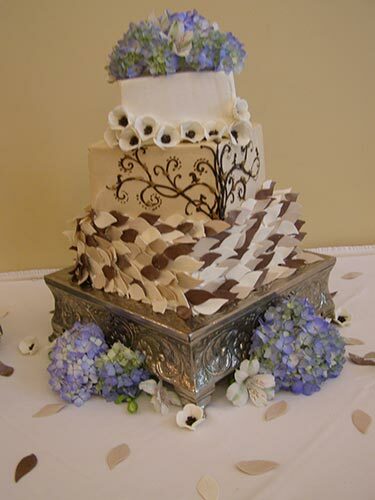 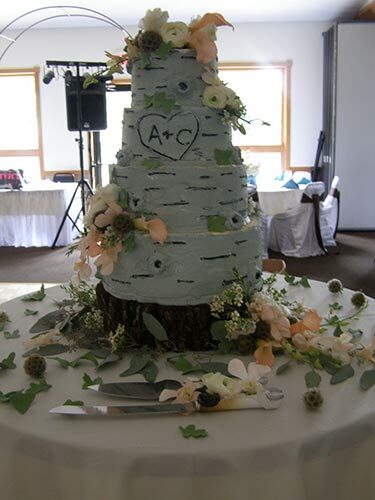 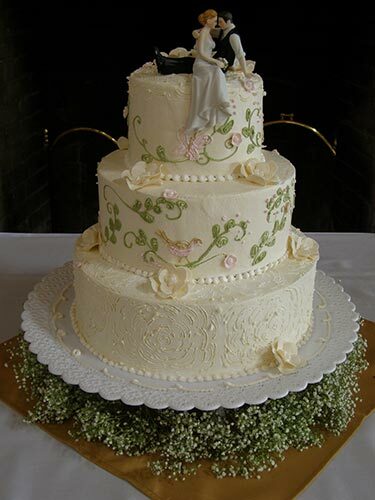 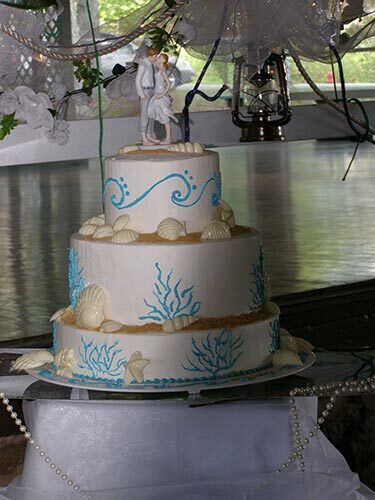 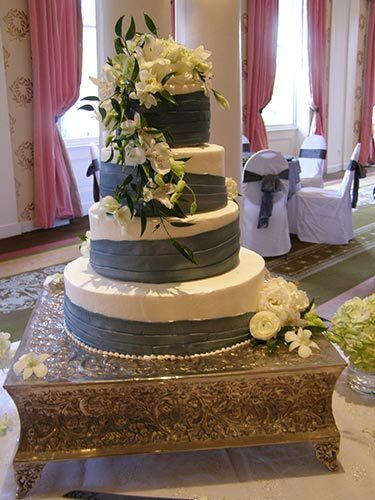 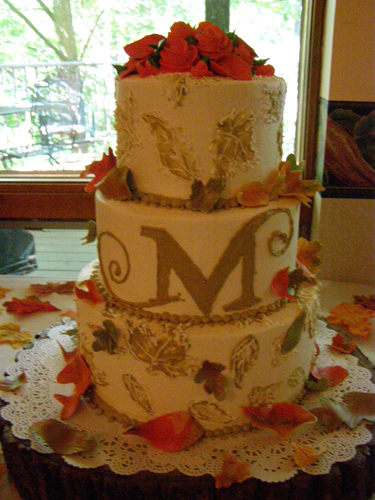 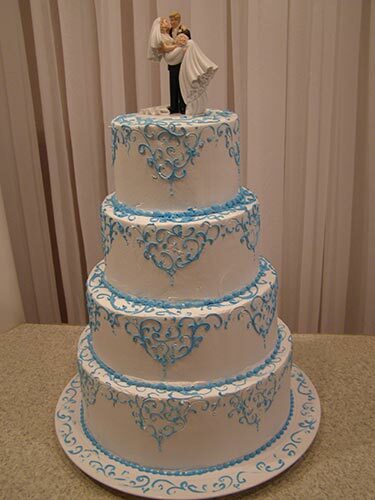 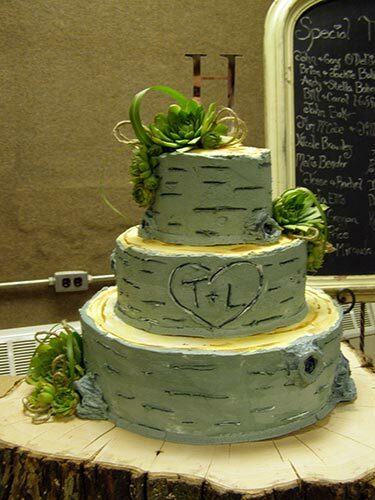 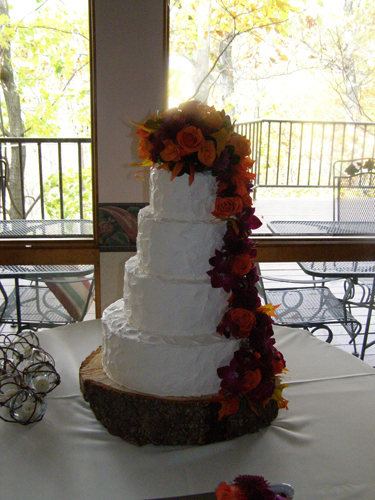 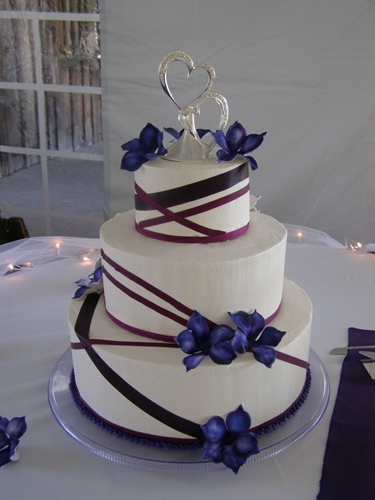 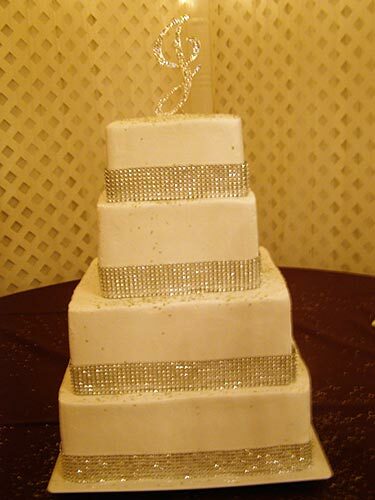 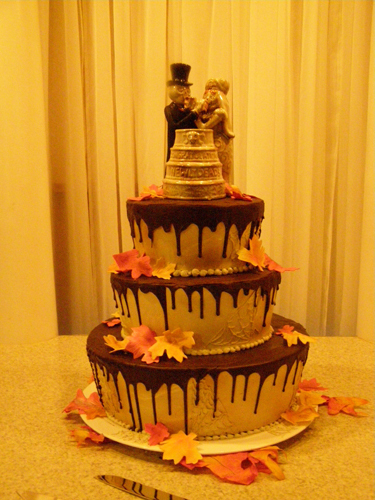 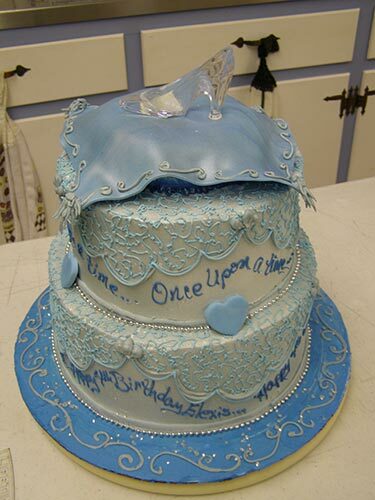 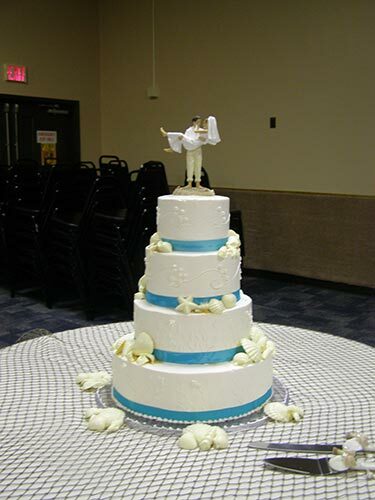 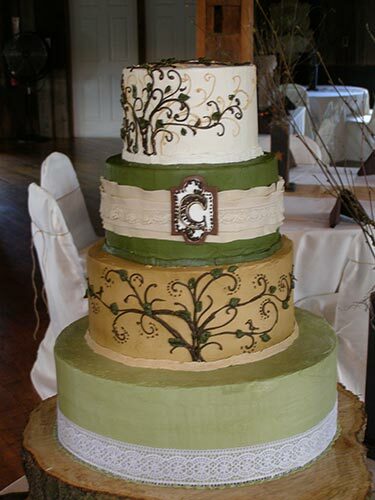 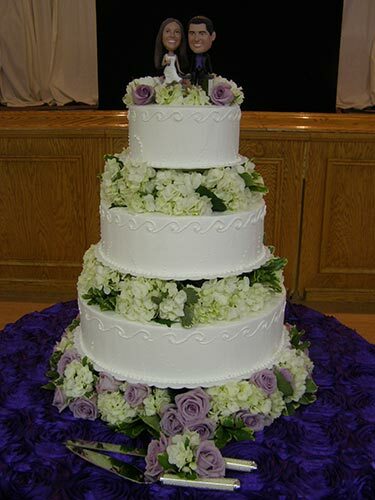 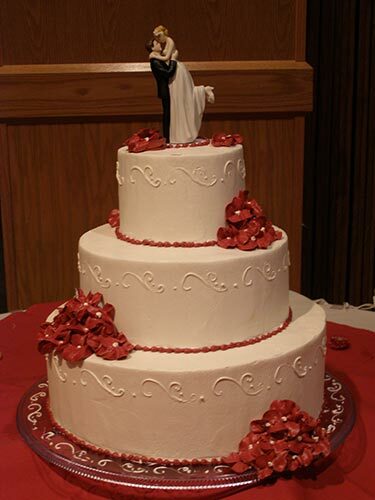 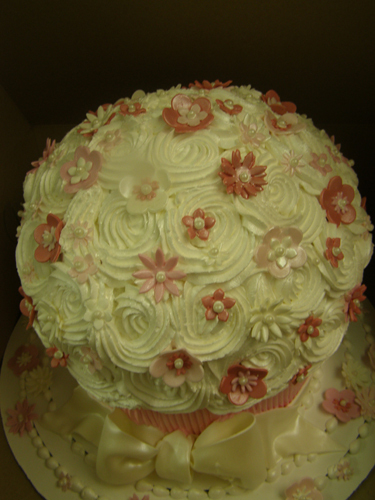 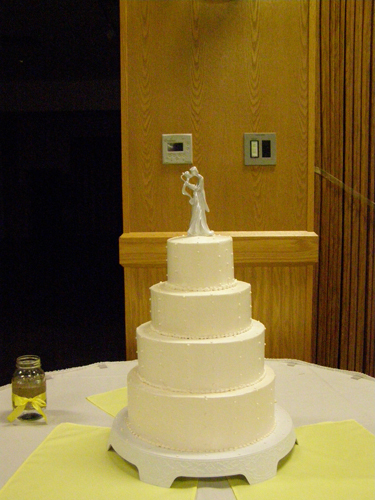 Wedding cakes are priced per slice. 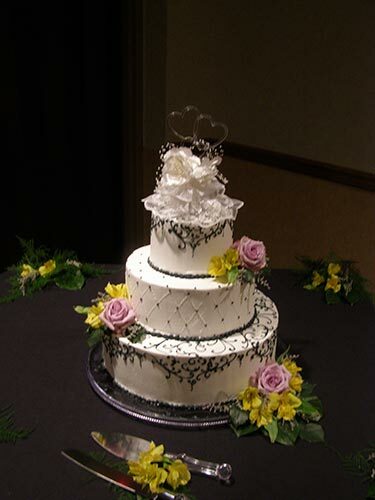 Please call Lisa to talk with her one on one. 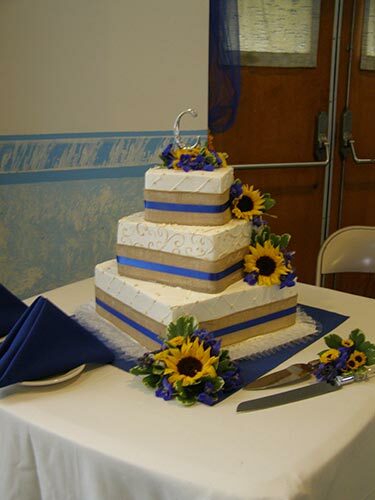 She will need to know some background information before she can provide you with a quote.